Below is our team of wonderful resource management consultants. Established in 1999, Mt Hobson Group is a specialist Urban Planning and Resource Management consultancy. We are here to achieve a consent solution that best fits your aspirations. This is done by strategically managing what you would like to do with the myriad of bureaucracy that often comes hand in hand with dealing with local authorities and the Resource Management Act 1991. We achieve great results for our clients by being involved in the development process from the early stages. We find solutions before they become problems; we build and maintain relationships with relevant local authority and a number of relevant specialists across Auckland. This ensures that no matter the challenge we are poised to tackle any issues head on with a wide variety of skill professionals to support us and you. We are an experienced team of planning professionals who are constantly working towards simplifying and making the consent process as straight forward and simple for you as we possibly can. From car ports to apartment developments, no task is too great or small. We are your resource management consultants. 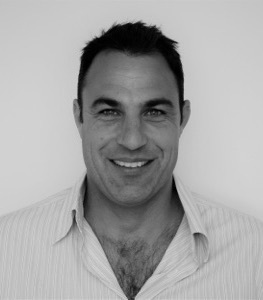 Hamish has extensive commercial, industrial and residential resource management experience. As Director, Hamish does a lot of work within the community. He often speaks to various organisations sharing his planning knowledge and getting to know potential clients. Mark has comprehensive experience in consenting mixed-use developments, intensive residential developments, and rural and urban subdivisions. He has good working relationships with key Council staff and the wider property consulting industry. A specialist in CBD resource management, and commercial, residential and mixed-use developments, Rose is a core part of the MHG team. She is the point of contact for new clients, doing plan and site checks before allocating projects to the most suited team member. Rose is also a key individual in ensuring the smooth running of the office and the wider business. 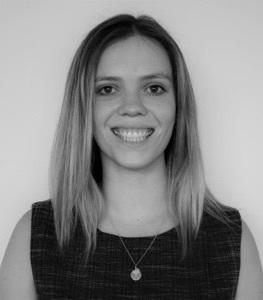 Kelsey has experience in, and understanding of, both sides of the resource consenting process, having worked in private consulting in NZ and Council in the UK. 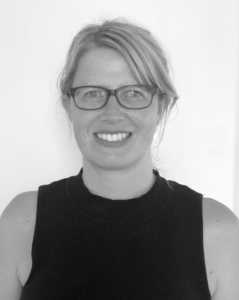 She has extensive knowledge with regards to infrastructure, contaminated land and large scale land development and has worked with Councils and planning rules all over NZ. Kelsey values communication, both with her clients and the Council, and focuses on getting things right the first time. 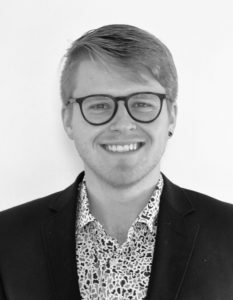 Harrison is a Bachelor of Resource and Environmental Planning (Hons) graduate, with a particular interest in urban design and transport issues. 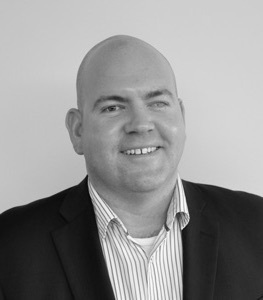 Harrison has experience at Auckland Council, Auckland Transport and MRCagney Ltd. He has a good understanding of the Council’s working environment and processes and will be managing site reviews and residential consents. 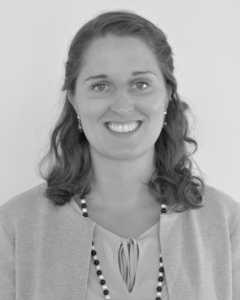 Margaret holds a Bachelor of Environmental Technology and a National Certificate in Surveying. She has several years’ experience working at Auckland Council processing resource consents, predominantly subdivision consents. She has an excellent understanding of the subdivision process. Margaret also worked in Planning Policy in the UK for Edinburgh Council. Ekrina is a recent Masters of Planning graduate. After studying for 5 years at Otago University she has returned to Auckland. She will be working on residential property appraisals and small residential, land-use and subdivisions consents. Ekrina is of Pacific decent who is passionate about people and the environment. 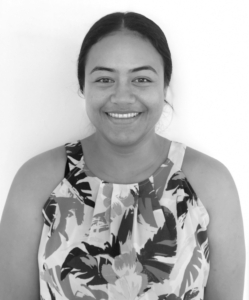 She wishes to use her planning knowledge to educate people, pacific people in particular, about the importance of planning in helping to maintain a sustainable environment. In addition to helping Hamish with his day-to-day tasks, Bella helps our entire team with a range of things. She is essentially the go-to person for all office issues as well as helping chase Council, managing liquor licence applications, and MHG accounts. 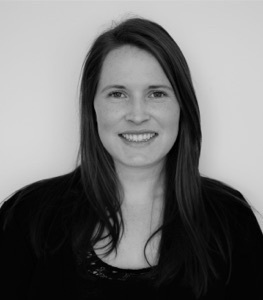 She also works with Hamish on the marketing and branding for Mt Hobson Group, which is where her real passion lies.